The World Branding Awards, a global brand recognition accolade, saw 270 brands from 33 countries named Brand of the Year in a ceremony held at the State Apartments of Kensington Palace on Wednesday, 31 October. Beijing Tong Ren Tang, BMW, Cartier, Club Med, JinkoSolar, Johnnie Walker, Lego, L'Oréal, Louis Vuitton, Nescafé, Rolex, Samsung, Schwarzkopf and Yakult were announced as global winners of the 2018 edition of the awards. Winners are judged through three streams: brand valuation, consumer market research and public online voting. Seventy percent of the scoring process comes from consumer votes. There can only be one winner in each category per country. "The awards celebrate the achievements of some of the greatest brands around the globe. 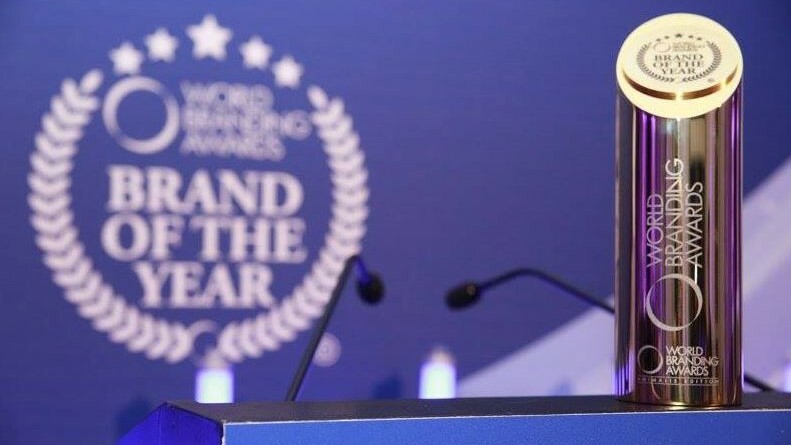 With an average of just six winners per country, it is truly a great achievement to be a winner of these awards," says Richard Rowles, chairperson of the World Branding Forum. This year, the awards were split into two award ceremonies, with brands from the Americas and the Caribbean awarded in a separate New York event earlier in July. Over 230 000 consumers from around the world participated in the voting process. "More than 4 500 brands from 57 countries were nominated this year, with 351 brands from 49 countries declared as winners – 81 brands from 16 countries were awarded in New York, and 270 winners from 33 countries were awarded in London. Not every country was awarded, as a few did not receive enough votes to qualify," adds Peter Pek, chief executive of the forum. Now in its fifth year, the awards are organised by the World Branding Forum, a global non-profit organisation dedicated to advancing branding standards. It organises and sponsors a range of educational programmes. The forum also publishes branding news on its website, which reaches a global audience of over 23.69 million people. The event was hosted by David Croft from Sky Sports. For more information, visit www.awards.brandingforum.org. You can also follow the World Branding Forum on Facebook or on Twitter.